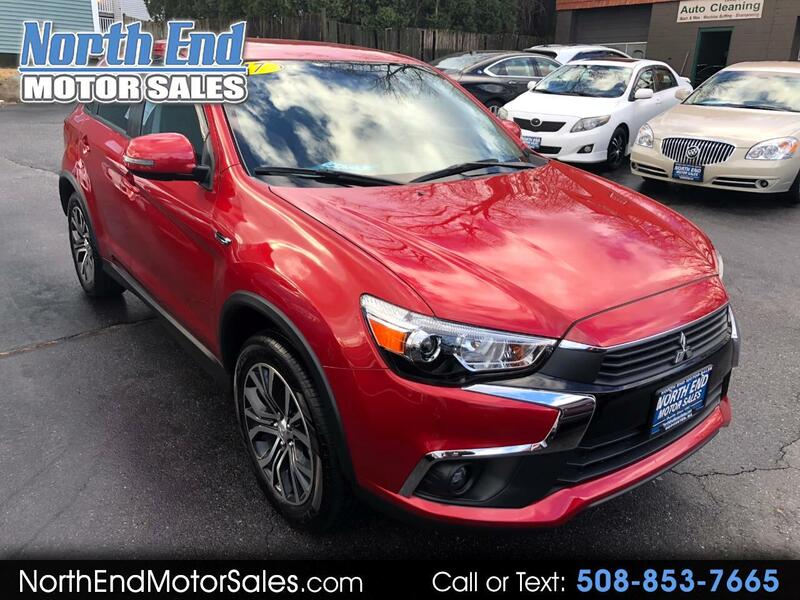 Check out our 1 owner low mileage 2017 Mitsubishi Outlander. Clean Carfax, No accidents, Non Smoker. Only 10k miles, 4 cylinder, great on gas, Tons of factory warranty. Stop in for a hassle free test drive today.